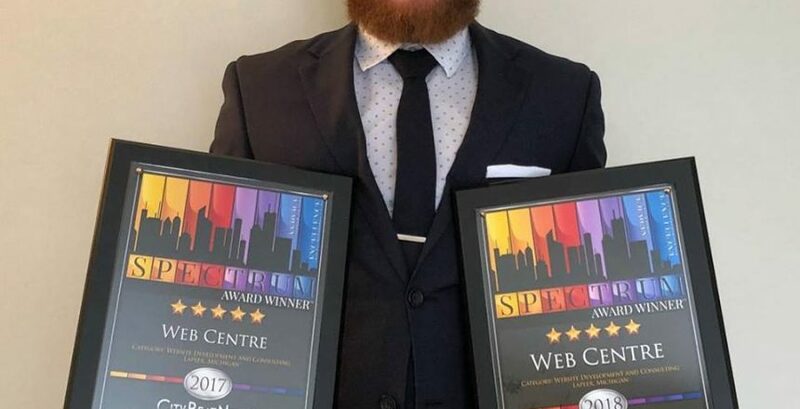 Lapeer, MI — February 11, 2018 — For the second consecutive year, Web Centre, a web design and digital marketing company based in Lapeer, Michigan has won an Award For Excellence in Customer Service for Web Design. The award was presented to Web Centre for their high customer service ratings from customers. 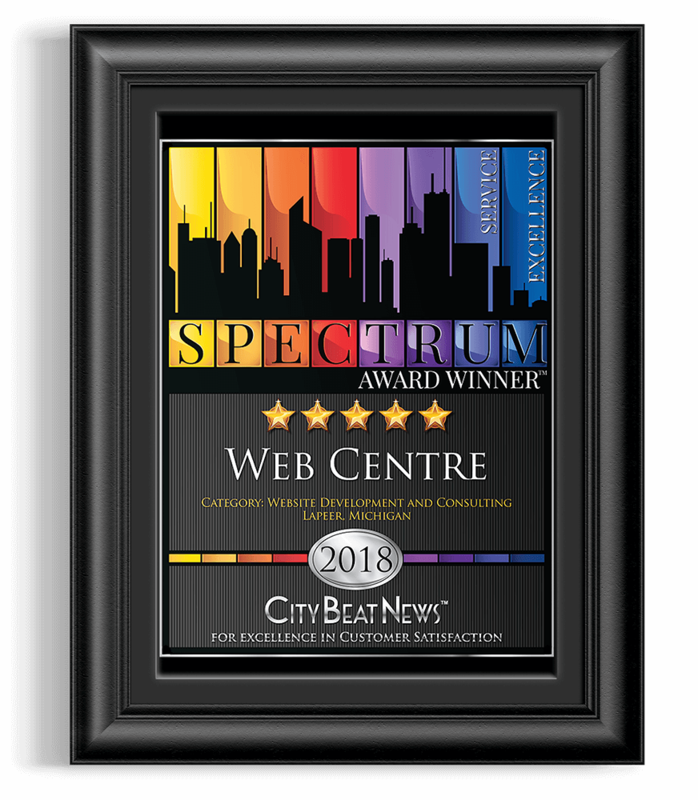 The award was presented by City Beat News who, after careful research on Web Centre and it’s customers, chose to award Web Centre with a 5-Star rating in customer service – earning the company their award for Excellence in Customer Service for Web Design for the second year in a row. Web Centre is a web design company based in Lapeer, Michigan that was started in 2009. They specialize in Web Design, E-Commerce & Online Stores, Google & Facebook Advertising, and Search Engine Optimization (SEO).